Jawbone has reportedly tried to sell off its wearable business to at least one manufacturer, which could be further evidence that all is not well for the Fitbit rival. That's according to a report from The Information, which claims that the company has been in discussions with potential buyers and these discussions are separate from the ones to sell its speaker business. The report also suggests that the company recently told a business partner that it couldn't make an August payment deadline. However a person close to the company reached out to Wareable and told us, "Jawbone is not actively seeking to sell the company." Nothing further was added but we dug a little deeper to verify the claims and it seems Jawbone has hired a third party firm to shut down the rumors. This tells us the fitness tracking brand is indeed working diligently to extinguish fires but to what end? All this follows claims earlier this year that Jawbone had halted production of its UP fitness tracker and had sold the remaining trackers off to a third-party reseller. Jawbone released a statement to downplay the stories it was done with wearables and that it would continue working on the UP line. "Unfortunately, other media picked it up before the reporter posted a correction and spread this false information. 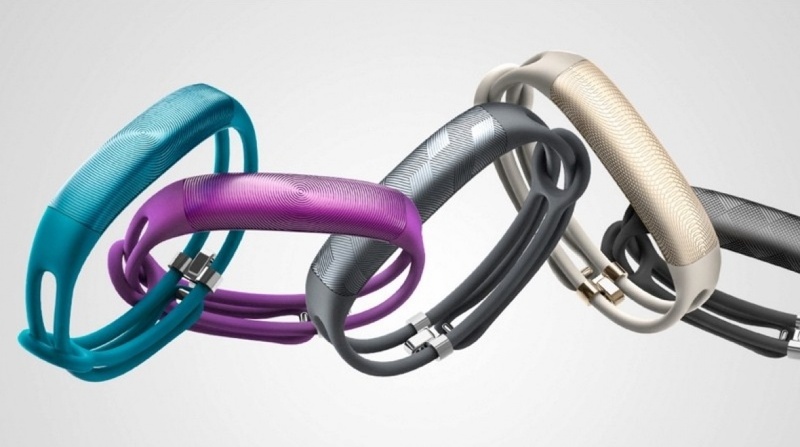 Jawbone remains wholly committed to innovating in and building great wearables products. The Company has never been more excited about its pipeline of technology and products and looks forward to sharing them when ready. It's been a tough time for Jawbone for a whole bunch of reasons. It's been involved in a series of messy patent lawsuits with Fitbit, while the Blaze and Alta makers continues to cement its rival's place as the best selling wearable company. Garmin's growing presence in the wearables market would also be a major concern while Jawbone's value has reportedly taken a big hit in recent months. There has also been talk that the Jawbone UP we know today will live on as a clinical grade tracker. Mobihealthnews reported that, back in 2015, Jawbone snapped up Spectros, an 11-year-old "start-up" with patents for non-invasive reading of "pulse oximetry, and detection of perfusion and ischemia." Could this really be the end of Jawbone? We hate to think so, but it's starting to feel like the writing is on the wall with no new devices unveiled since last year. Make room Nike Fuelband, there could be another high profile wearable set to join you on the scrapheap.